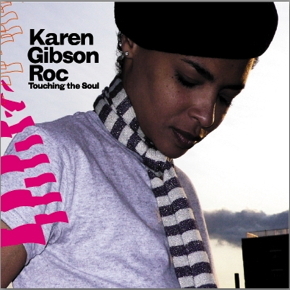 Karen Gibson Roc is an astonishment. This Los Angeles-based (by way of Jamaica, Canada and Brooklyn) poet and musician is fierce and fearless. A musical chameleon, she calls herself a “poetist” or poetic vocalist. 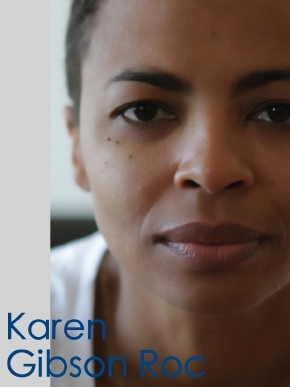 Karen Gibson Roc is so committed to what she is doing, she even dreams in rhyme ! After the release of her album „Touching The Soul“ on Lemongrassmusic in 2008 the song „Painted Room“ soon made its way to countless Lounge compilations and radio shows and lead into the release of the Painted Room Remixes EP. The big success of this song which is a collaboration track of Lemongrass producer Roland Voss and Karen Gibson Roc has inspired the Voss brothers to work with Karen further and so they have produced 4 outstanding songs which can be found on the Lemongrass album „The 5th Dimension“. 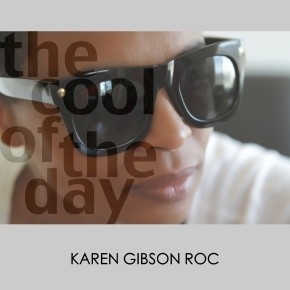 Karen’s fans are happy to see her new album “The Cool Of The Day” which was released on September 21st, 2012. If you ever heard Karen Gibson Roc singing, you know about the jaw-dropping effect her voice and her way of performing has. This lady got style, she got spirit and an enormous portion of love to share. This chick has the gift. Her new album “The cool of the day” is eagerly awaited. The gap of 4 years, since her highly valued debut called “Touching the soul” got released, was filled with nothing less than the challenge of motherhood. But the flow of rhyme didn’t stop, it got even more inspirational through this little being growing up beside her. 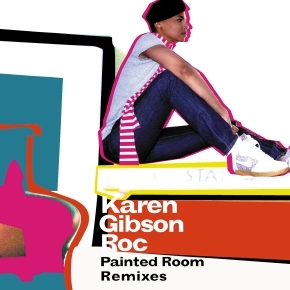 4 remixers have treated Karen Gibson Roc’s successful “spoken word poetry” song “Painted Room” with passion and have created a colorful, shining mosaic.